2015 Jackson, Davina (ed.) 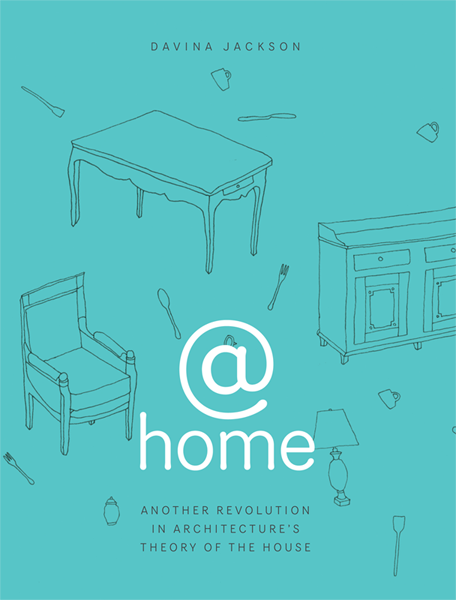 with essays by Mary Anne Kyriakou, Vesna Petresin, Thomas Schielke, Peter Weibel, Peter Droege. 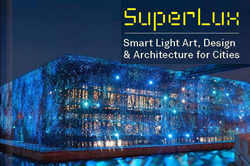 SuperLux: Smart Light Art, Design and Architecture for Cities. London: Thames & Hudson. 2013, 2014 Jackson, Davina and Richard Simpson (eds.). 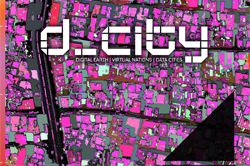 D_City: Digital Earth | Virtual Nations | Data Cities. Sydney: DCity and Geneva: Group on Earth Observations. Print edition 2013 (revised and updated, sponsored by GEO) ISBN 978-0-9872831-3-9. Reprinted 2014 (sponsored by Governments of Telangana state and Hyderabad city for the Metropolis ‘Cities for All’ conference, October). 2007 Jackson, Davina. Next Wave: Emerging Talents in Australian Architecture, London: Thames and Hudson. 2006 Jackson, Davina. 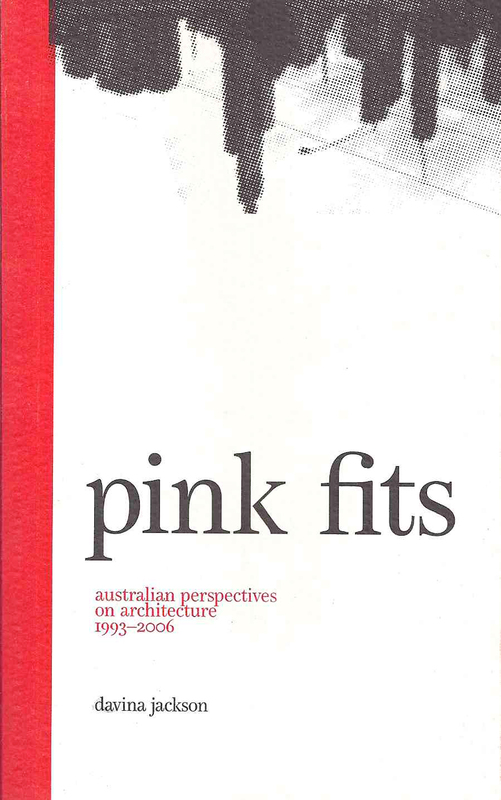 Pink Fits: Australian Perspectives on Architecture 1993-2006. Sydney, foreword by John Wardle. 2000 Jackson, Davina and Chris Johnson (eds.). 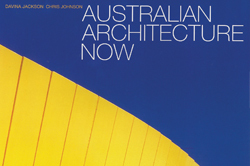 Australian Architecture Now, co-editor Chris Johnson, London: Thames & Hudson. ISBN 0-500-34177-X (hardcover), 9780500283882 (paperback, 2002). 2017 Jackson, Davina. South Pacific Modern Architecture and Design, publications summary essay awarded PhD (by Published Work) from the University of Kent School of Architecture. 2007 Jackson, Davina. 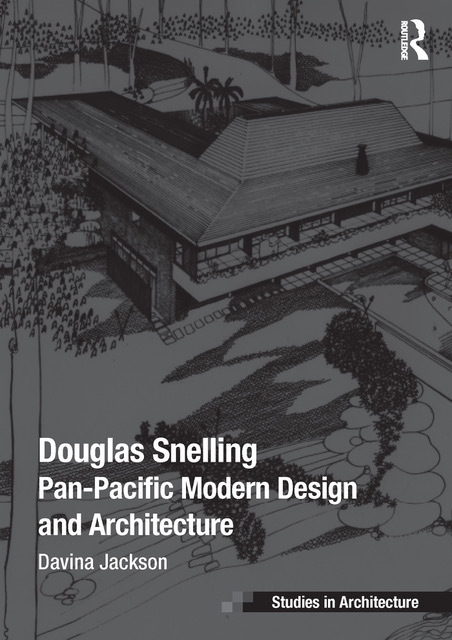 Douglas Snelling: Pan-Pacific Adventures in Modern Design and Architecture, (architectural history), scholarship PhD research at RMIT University, Melbourne. Copies at the State Library of New South Wales, Powerhouse Museum of Applied Arts and Sciences, National Trust of New South Wales. 1997 Jackson, Davina. 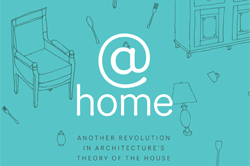 @home: Another Revolution in Architecture’s Theory of the House, M.Arch (history and theory) dissertation, University of New South Wales, Sydney. Copy at the University of New South Wales Library. 2016 SuperLux: Smart Light Art, Design and Architecture symposium, hosted by TU Munich Architecture Faculty (Chair of Spatial Arts and Lighting Design, Prof. Hannelore Deubzer), Munich, 7 December. 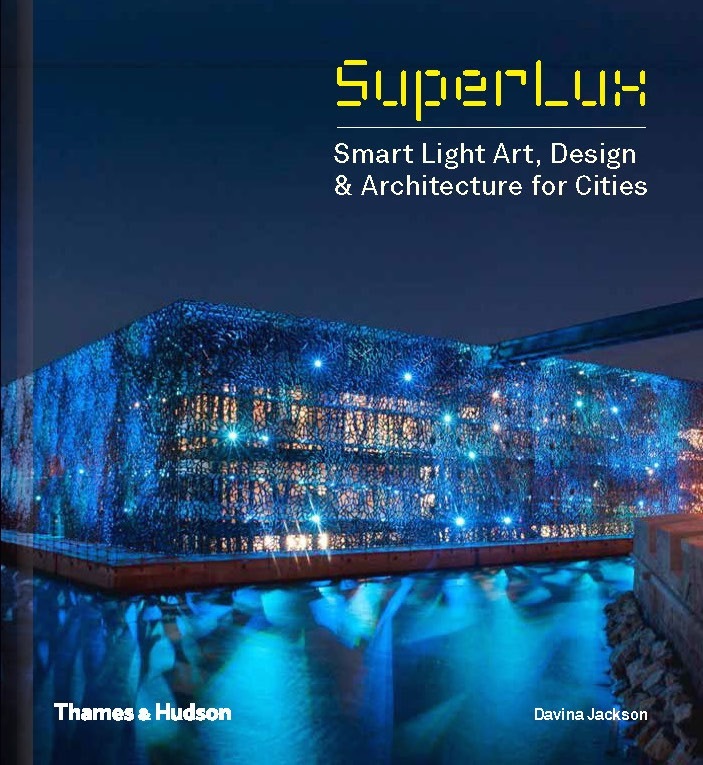 2016 SuperLux: Smart Light Cities symposium, hosted by Museum of Architecture and Fagerhult lighting showroom, Southwark, London, 11 April, and SuperLux showroom party, 14 April. 2015 SuperLux: Smart Light Cities (Curator). City of Sydney Customs House exhibition: 3 September-17 October. 2014 Spaceship Earth: Observing Our Planet from Satellites (Curator). City of Sydney Customs House: 22 May-28 July. 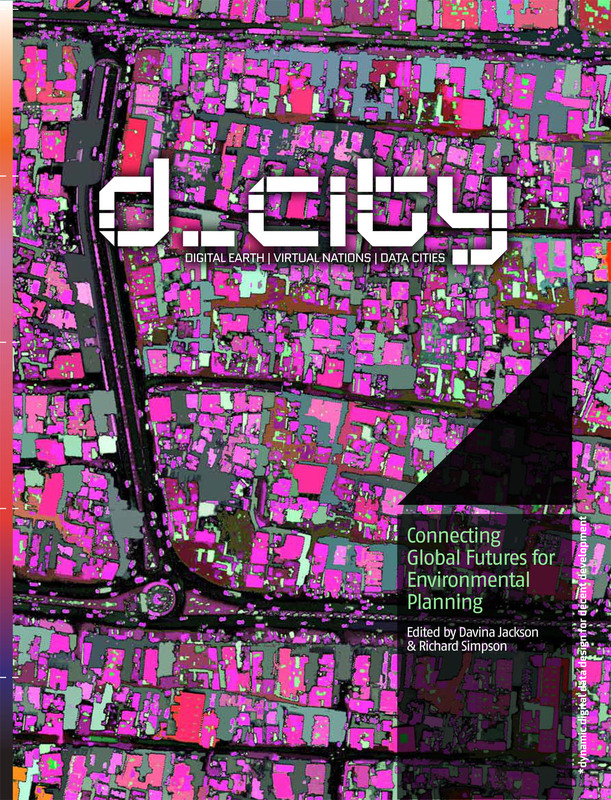 2008 D_City (Catalyst/Curator). City of Sydney Customs House: 24 October-15 November. 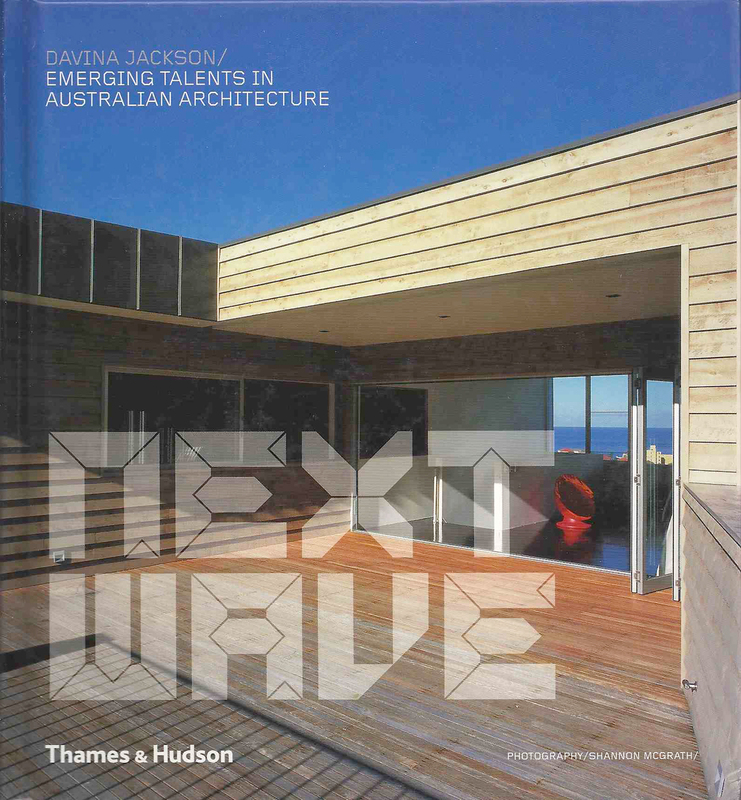 1999-2000 40UP: Australian Architecture’s Next Generation (Curator, Producer). Travelling exhibition of 40 display panels, sponsored by Lend Lease Corporation. Sydney and Melbourne 1999, Hamburg and Berlin 2000. 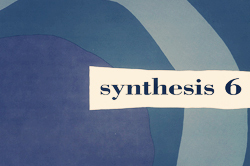 1992 Synthesis 6 and Future City (Curator, Producer). Twenty four urban art and concept installations by pairs of artists and architects, sponsored by the Australia Council, at Bond Store 3, Walsh Bay, August-September. 2017 ‘Smart Light biedt nieuwe kijk op de stad/Cities shine in Smart Light’, in Irene Beers (ed. ), Juicy Lights: Titia Ex. Amsterdam: Amsterdam Fund for the Arts. 2016 ‘Rebooting spaceship earth: Astrospatial visions for architecture and urbanism’, in Graham Cairns (ed. ), Visioning Technologies: The Architectures of Sight. London: Routledge. 2016 ‘Liane Rossler‘, introduction to ceramics exhibition Sweet Nature. Sydney: Annette Larkin Fine Art. 2015. 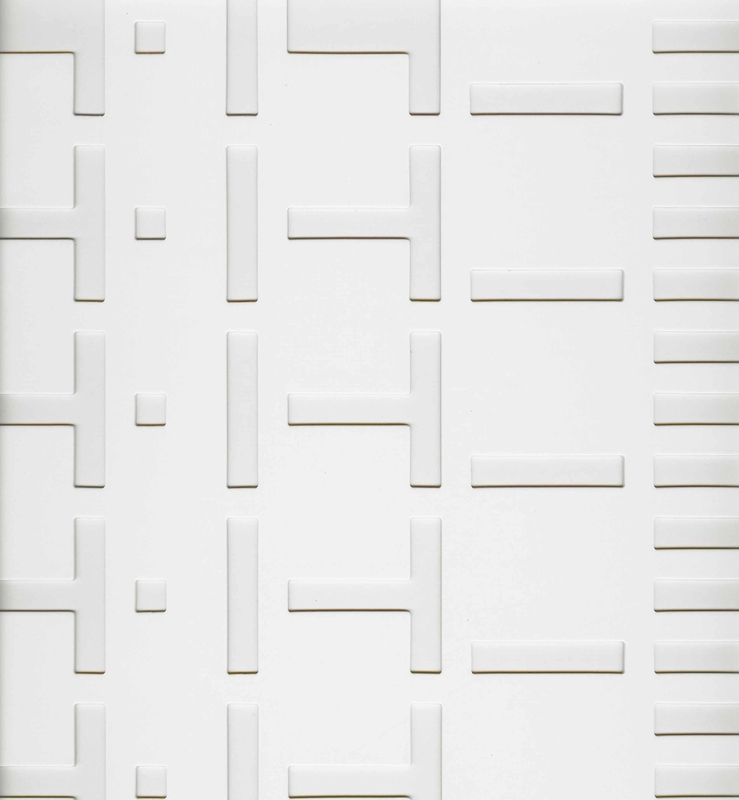 ‘Sprezzatura schizzi: Luigi Rosselli’s adroit expressions’, Foreword for Perspectives: Thirty Years of Architectural Drawings by Luigi Rosselli 1985-2015 exhibition catalogue. Sydney: Luigi Rosselli Architects/DCity. 2015 ‘Indigenous conciliations with American modernity: Architecture and design in Oceania’, in Stephen Ross and Allana Lindgren (eds. ), World of Modernism. London: Routledge. 2013 ‘Where To Now?’ Foreword in LAVA: Laboratory For Visionary Architecture. Sydney: LAVA. 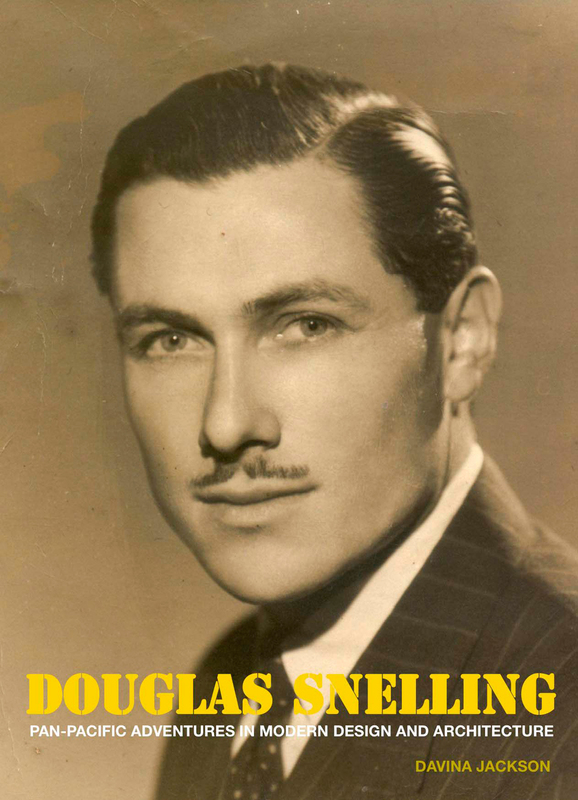 2013 ‘Douglas Snelling: A colourful life’, in Chris Osborne (ed.) Australian Modern Design. Brisbane: Chris Osborne Publishing, pp. 84–87. 2012 ‘Douglas Burrage Snelling’ in Melanie Nolan (ed. ), Australian Dictionary of Biography Vol. 18 1981-1990 L-Z. Melbourne: Melbourne University Press (with Australian National University). 2012 ‘Douglas Burrage Snelling’ in Philip Goad and Julie Willis (eds. 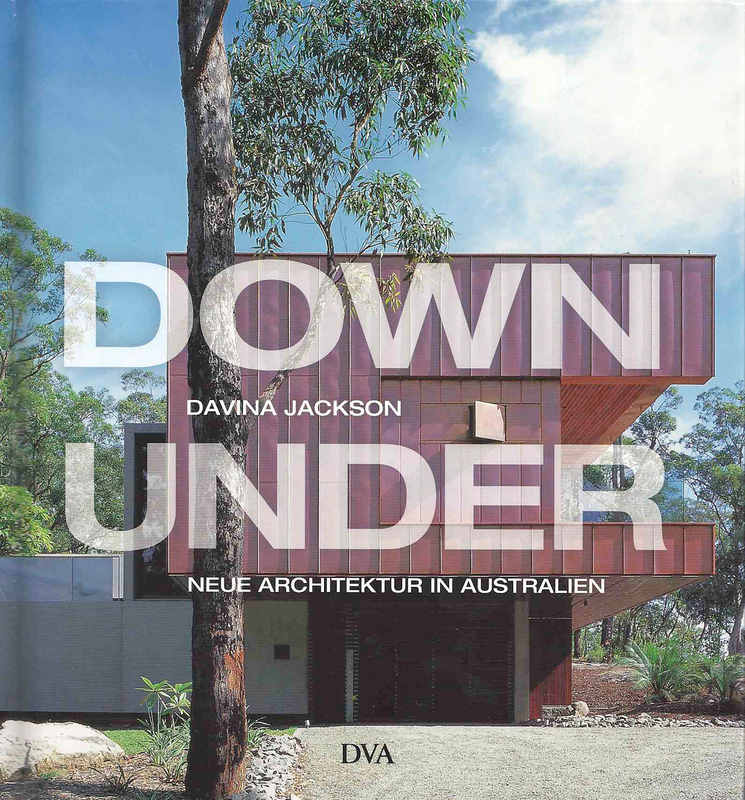 ), The Encyclopedia of Australian Architecture. Cambridge UK: Cambridge University Press. 2010 ‘Jørn Utzon 1918-2008′ in The Australian Academy Of The Humanities Proceedings 2009, pp62-67. (Obituary first published in The Australian, 1 December 2008). 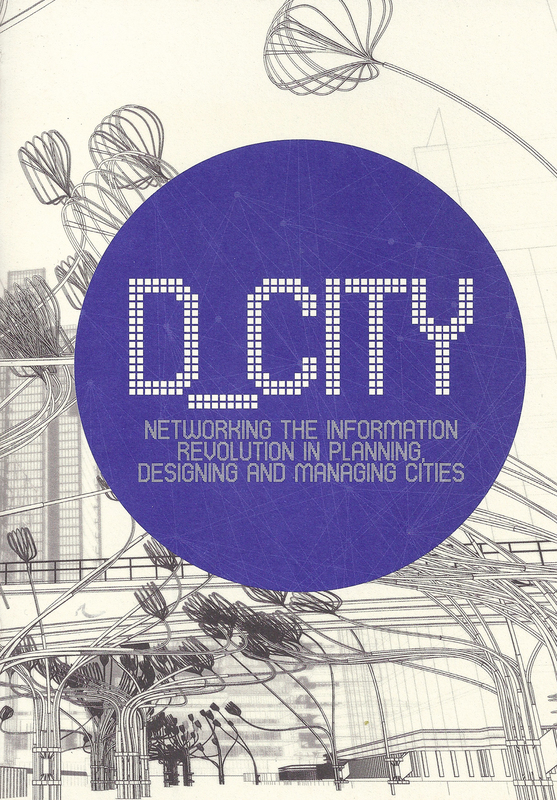 2008 ‘D_CITY: Networking the information revolution in planning, designing and managing cities’ in Chris Johnson (ed.) Network Cities, a Metropolis Connecting Cities conference book of essays. 2007 ‘Federation Square: Untangling the post-completion politics’ in Michael J. Ostwald and Steven Fleming (eds. 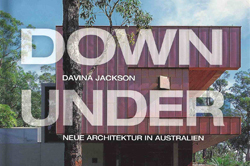 ), Museum, Gallery and Cultural Architecture in Australia, New Zealand and the Pacific Region: Essays in Antipodean Identity. Lewiston, Queenston, Lampeter: Edward Mellen Press. 2001 Foreword for Cerentha Harris, Domain: Houses Inside and Out. Sydney: Viking/Penguin/The Sydney Morning Herald. 2000 Guest essay for Lyons Architecture City of Fiction exhibition brochure, Venice Biennale of Architecture, September. 1999 ‘Perimeter politics: The rim and the basin’, essay in Peter Zellner, Pacific Edge: New Architecture on the Pacific Rim, London: Thames and Hudson. 1999 Foreword for Jackie Jarrett, Noosa Style, Noosa: Noosa Blue Publishing. 2018 Dawes Point Geographical Review. (Submission to the Geographical Names Board of New South Wales to highlight various mapping anomalies regarding the historical legacies of First Fleet scientist Lt. William Dawes). 2018 Walsh Bay: Application to Name A Suburb. (Historical and geographical report prepared for the Walsh Bay Precinct Association as a suburb-naming submission to the Geographical Names Board of New South Wales). 2014 Spaceship Earth: Observing Our Planet from Satellites (catalogue for exhibition at City of Sydney Customs House, 22 May-28 July. 2009 Data Cities (proposal to the Australian Government to establish a Data Cities Research Alliance (national research co-ordination secretariat). Funded by NICTA. 2009 Data Cities Research Scheme for Australia (proposal to the Australian Government to establish a new chain of research organisations to serve the ‘future industry’ emerging to supply spatial data and advanced digital imaging solutions for the challenges of urban development. Funded by NICTA. 2006 Contributor to Evaluating New Zealand’s Participation in the 51st Venice Art Biennale, report by SGS Economics and Planning, commissioned by Creative New Zealand. 2006 Contributor to Building a Focus on Design Innovation scoping report by Martin Jenkins Associates for University of Auckland National Institute for Creative Arts and Industries, commissioned by Creative New Zealand. 2005 Contributor to Ian Stapleton and Meg Quinlisk (eds.). ‘Comparative study of houses designed by Douglas Snelling’, heritage report by Clive Lucas Stapleton & Partners for the Woollahra Municipal Council, Sydney. 2003 Contributor to Victoria: State of Design report by Booz Allen Hamilton and Dandolo Partners to the Victorian Department of Innovation, Industry, Research and Development. 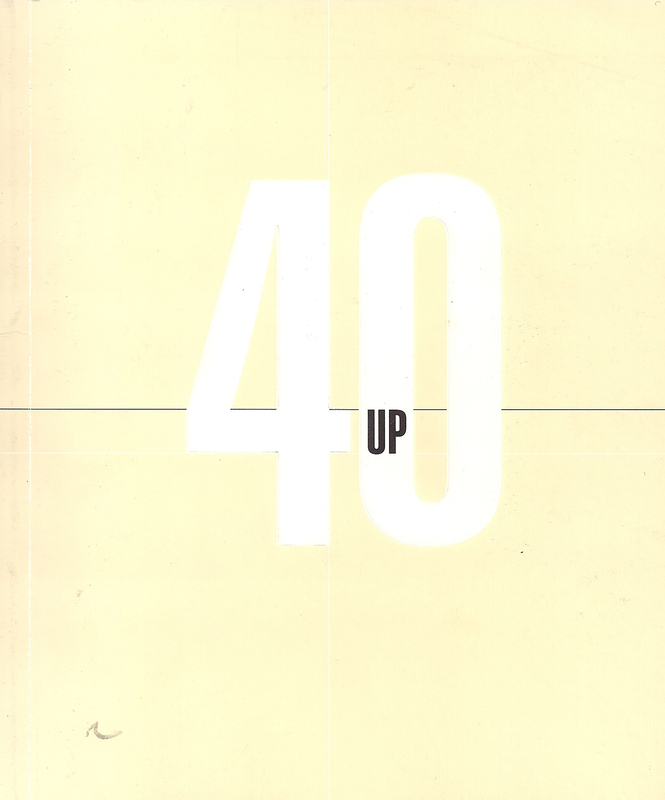 1999 40UP: Australian Architecture’s Next Generation exhibition catalogue (editor and writer of essay ‘Nostalgia and New Agendas: Young Architects on the Cusp of History’), guest essayist Leon van Schaik, Sydney: Lend Lease. 1994 Carlsberg Prize citations nominating Glenn Murcutt, Jean Nouvel and Frank Gehry (as then-editor of Architecture Australia). 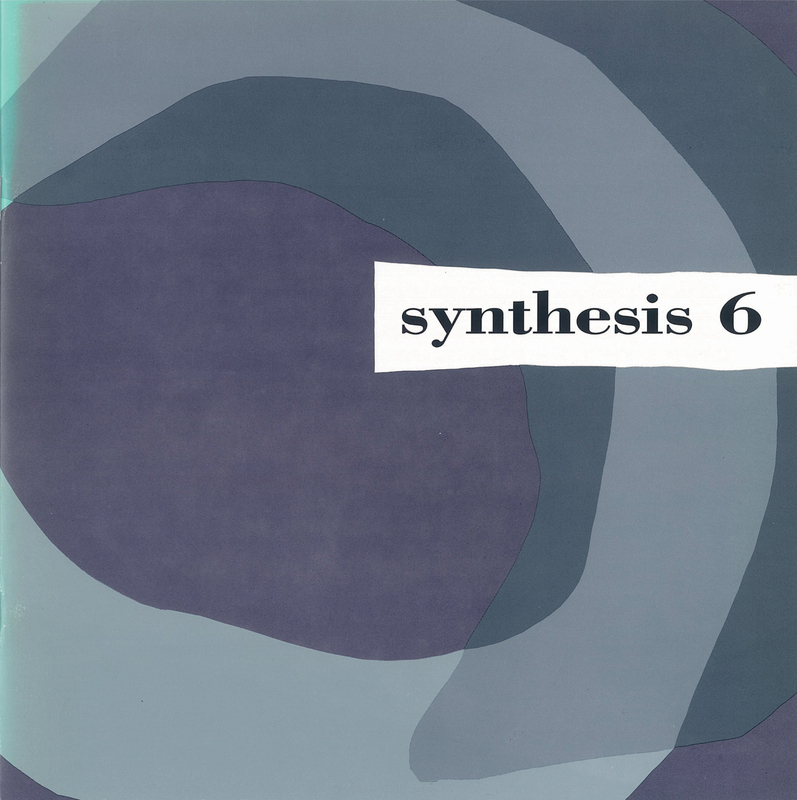 1992 Synthesis 6 exhibition catalogue (editor). 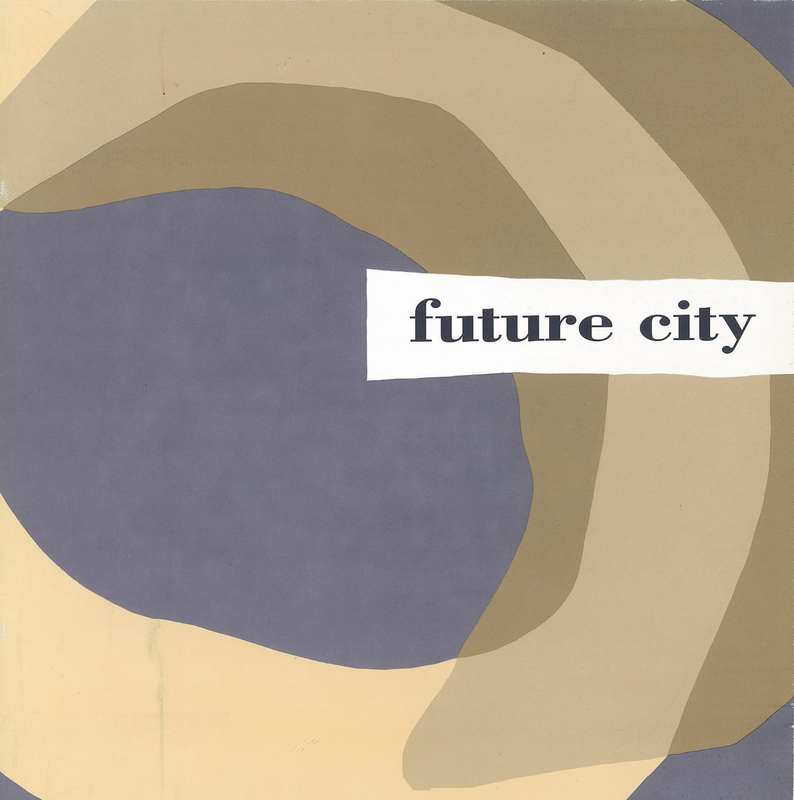 1992 Future City exhibition catalogue, (editor). Since 2010, many of Jackson’s articles have been posted to the following sites. They are also e-archived annually (PANDORA system) by the National Library of Australia. Armstrong, Rachel. 2015. Vibrant Architecture: How the Material Realm May Be Recognised as a CoDesigner of Our Living Spaces. From a PhD thesis with the Bartlett College, University College London. Berlin, Warsaw: DeGruyter Open (with managing editor Monika Michalowicz). Chen, Delton (principal author). 2014. Global 4C Mitigation: Complementary Currencies for Climate Change. Shortlisted proposal to the United Nations Development Programme’s Carbon Climate Change Finance Innovation Award. New Jersey: The Center for Regenerative Community Solutions. Gu, Ning and Mary Lou Maher. 2014. Designing Adaptive Virtual Worlds. Berlin, Warsaw: DeGruyter Open (with managing editor Monika Michalowicz). Droege, Peter (ed.). 1997. Intelligent Environments: Spatial Aspects of the New Information Revolution, Amsterdam: Elsevier/North Holland (text edited 39 academic essays). thefifthestate.com.au Since 2 November 2009. 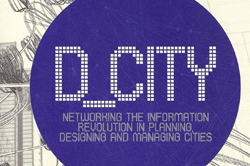 ‘Data Cities: bigger than the pyramids – and just as political’. (Introducing telecoms engineer Peter Hitchiner as potential Director of the d_city-proposed new Data Cities Research Alliance for Australia. SL (State Library of New South Wales magazine), Summer. ‘Pan-Pacific Modernist’, pp. 34–37. Geospatial World, July, ‘Space Revolution | Astrospatial Architecture: How Satellites are Rebooting Building Design’, pp. 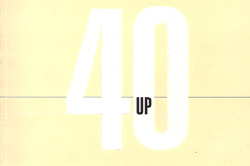 40–47. NZ Legacy (Journal of the New Zealand History Federation), Vol. 29, No. 1. 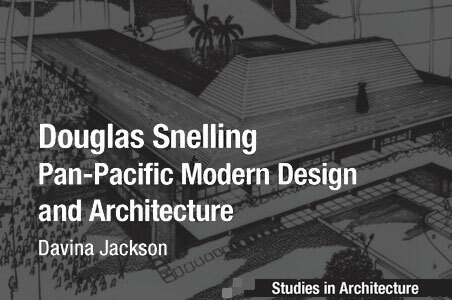 ‘Douglas Snelling: A Glamorous NZ Emigré Architect-Designer’, pp. 5–9. InDesign, No. 64. ‘Chiaroscuro Takes Command’ (trend to shadowy white lighting of building facades). InDesign, No. 64. ‘Douglas Snelling’ (Pulse section), pp. 169–173 (centenary of modernist architect and designer Douglas Snelling). (Co-authorship) Craglia, Max, Kees de Bie, Davina Jackson, Martino Pesaresi, Gábor Remetey-Fülöpp, Changlin Wang, Alessandro Annoni, Ling Bian, Fred Campbell, Manfred Ehlers, John van Genderen, Michael F. Goodchild, Huadong Guo, Anthony Lewis, Richard Simpson, Andrew K. Skidmore, Peter Woodgate. Digital Earth 2020: Towards the vision for the next decade’ in International Journal of Digital Earth vol. 1, no. 5, pp. 4-21. Urbis, No. 48. ‘Glamour Boy’, pp116-123 (profile on Douglas Snelling). Vogue Living, November-December, ‘Now and Then’, pp201-202. The Weekend Australian Magazine, 16-17 June, ‘Feedback’ (letter to editor), p12. The Australian, 10 March, ‘Wrong Side of Genius’ in Features section, p13. Architecture Australia, January/February, ‘Accelerating Ecological Creativity’ in Radar Technology, p38. (Interview with British digital architectural drafting pioneer John Frazer. Aurora, July, ‘Frontiers’, pp 13-17, short reports on four ground-breaking new urban development concepts designed by multi-disciplinary teams. Vogue Living, November/December, ‘Dearth in Venice’, pp221-222. World Architecture (China), August 2002 (No 145), ‘Today’s Arguments in Australian Architecture’, pp17-22. The Australian, October 31, ‘Craftsman of perfection’. 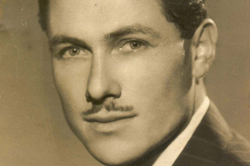 (Obituary on Queensland architect Peter O’Gorman. Also published in the Friends of Stradbroke Island News. 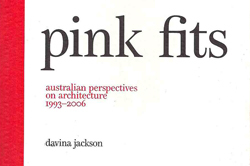 Architecture Australia, five editions (editor and various articles). 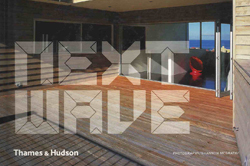 Architecture Australia, six editions (editor and various articles), Melbourne: Architecture Media. 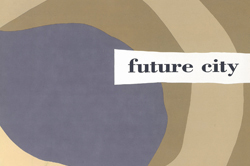 Australian Financial Review Review section, November 19, ‘Seeking Clues on the houses of the future’, pp4-5. The Australian This Living Century supplement, August 28-29 ‘The Builders’ pp16-17. Vogue Living, April-May, ‘A Family Affair’, pp78-85, report on Melocco and Moore house at MacMasters Beach, NSW. Vogue Living, June/July, ’Cabin Class’, pp86-93, report on Beecham house at Mulaney, Qld, by Clare Design. Vogue Living, June-July, ‘White Pavilion’, pp98-105, report on a house refurbishment in Woollahra, NSW by Neville Gruzman. Vogue Living, June-July, ’Riverside Nesting’, pp82-89, Sydney, report on Hawkesbury River houses by Michael Fountain. 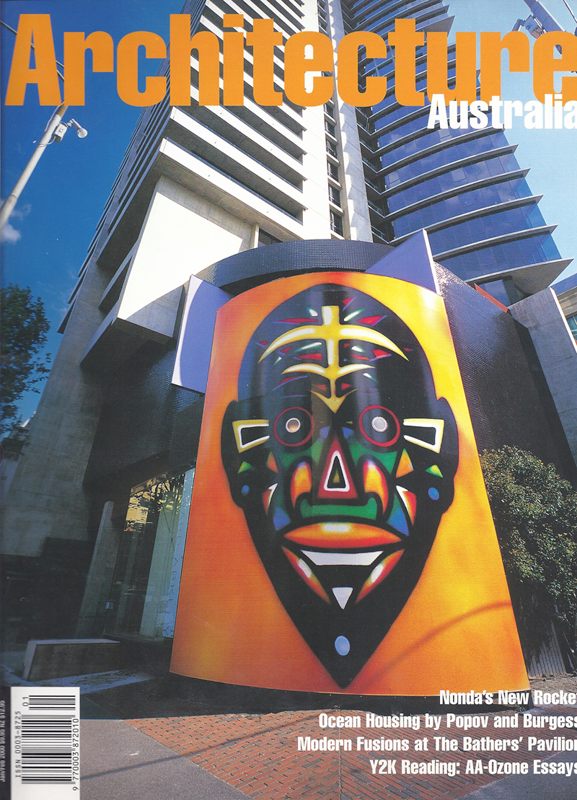 Vogue Living, December 1998-January 1999, ’Outside the Square’, pp104-111, report on Manton house, Randwick NSW, by Geoform. —’Raised Floors…’, pp108-115, North Shore apartment by Melocco and Moore. 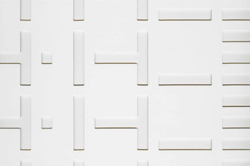 —’Talk Show’, pp83-89, Perry apartment at Bondi by Geoform. —’Equatorial Enterprise’, pp92-99, Palm Beach apartment by Bruce Gould. Architecture Australia, six editions (editor and numerous articles), Melbourne: Architecture Media. Architecture Australia, six editions (editor and various articles). Vogue Living, October/November, ‘Renovating Extra’ supplement. 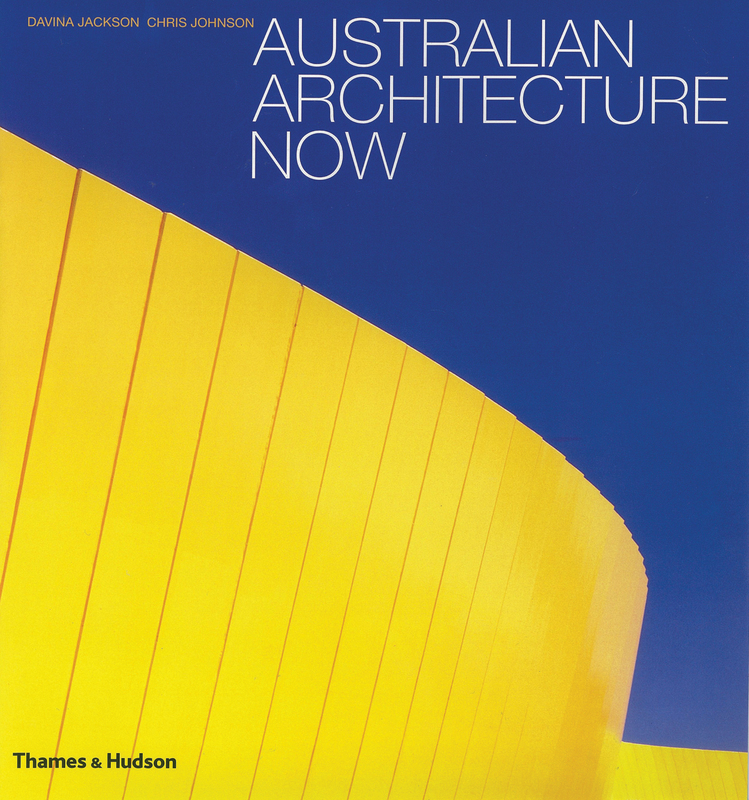 Architecture Australia, six editions (editor). Designews: The Voice of Australian Design, journal of the Design Institute of Australia, February (editor). —’RAIA Gold Medallist Professor Neville Quarry’ (with writers Neville Quarry and Anthony Styant-Browne). —‘Right of the Pheonix’, pp 100-107, Neil Durbach house at Rushcutters Bay. 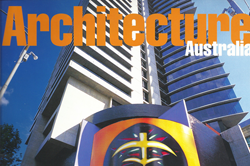 Architecture Australia, November/December, RAIA National Architecture Awards 1993 issue (editor). Architecture Australia, February, ‘Coates: Design As Choreography’, pp 14-17. (Interview in Venice with British architect Nigel Coates. The Australian, Arts section, July 24, ‘Artist angry at painting switch’. (Dispute over art installations in the foyer of the Australian Embassy in Tokyo. —’Maritime Services’, pp 260-265, Daryl Neill’s harbourside house at Greenwich, winner of The Sydney Morning Herald Peoples’ Choice Award.